Welcome to our website. The Club was formed in 1978, and we have approx 50 members. In 2018 we planted 4,000 daffodils around Wolsingham to celebrate our 40th anniversary. 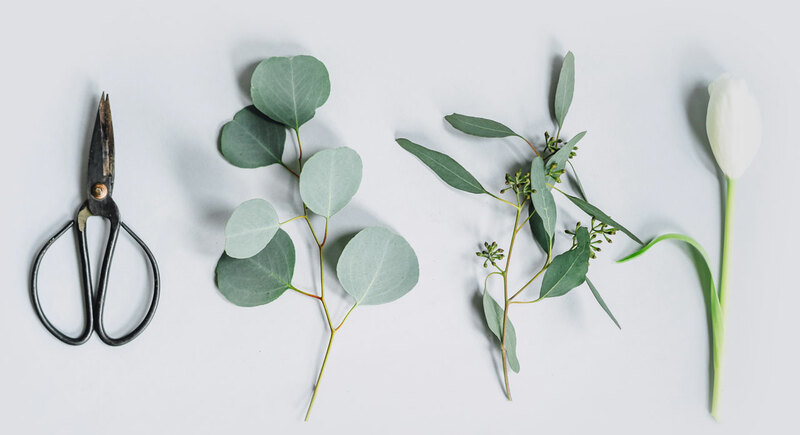 Our meetings are a mix of talks on gardening, demonstrations by gardeners and florists, day and evening vists to gardens and shows, workshops for those interested in developing skills and related crafts, eg willow weaving, floral nights, and social events. Our speakers and demonstrators are both area and national figures. We also try to support local events and charities. Our programme of events is available here. Our meetings are pretty informal and are great social events. We have members from Weardale, Teesdale and Crook/Willington areas. We are an affiliated Club of the RHS (Royal Horticultural Society) which gives us group entry to a RHS garden each year, access to free advice from gardening experts, monthly magazine, and group rates for RHS shows. We meet on the third Tuesday of each month, February to December, at 7pm, till approx 9-9.30pm. Most meetings are held in the Town Hall (above the library) in the Market Place at Wolsingham (sat nav DL13 3AB). Our Christmas charity meeting in November is held in a larger venue to accommodate at least 200 people. A Committee is elected each year to plan and manage meetings, organise transport for trips, fund raising etc. Our annual programme is available on this site, and copies are available locally, eg from Stanhope Dales Centre, and Libraries. You can also access our monthly newsletter on our website. Annual membership fees are payable in February each year, but you can join at any time; a reduced membership fee is payable from mid year, and if you come as a visitor your one off payment is deducted from your subscription should you subsequently join..
Derek Armstrong is now unable to join us, but we have been so lucky to book the amazing JOHN DALTON of Carlisle, who will be showing us designs for Spring Flowers. It promises to be a great night, and we look forward to seeing you … and there will be some brilliant flowers for raffles! We were delighted that Julie Foster was able to attend our February meeting and accept our cheque towards the High House Chapel appeal. The money was raised at our Christmas open night, and a further donation is to be made to Wolsingham Primary School Play Equipment Appeal, at our March meeting. Thank you to everyone who attended our Christmas event, and made these donations possible. 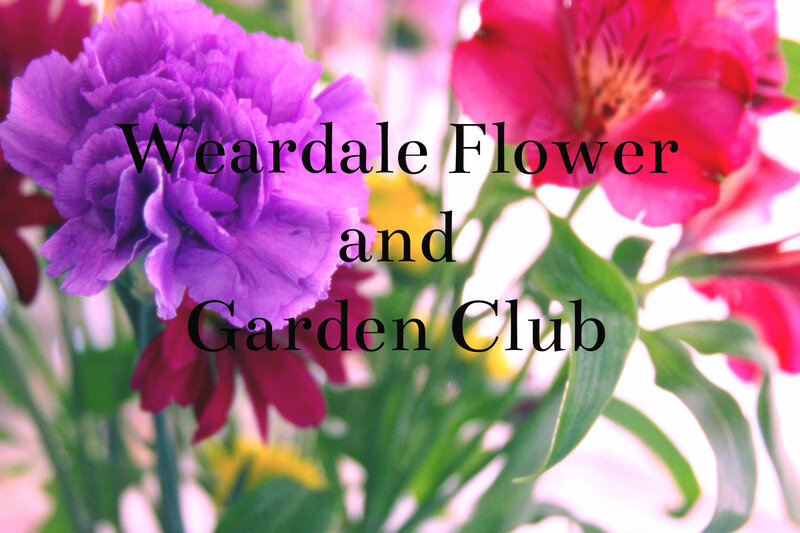 At our March meeting (19th, 7pm, Wolsingham Town Hall) Derek Armstrong – florist, floral designer, and national demonstrator, will be showing us designs for Spring Flowers. Derek has worked for 30 years as a florist, and also works with the BBC and ITV on documentaries and period dramas. We will have £100 worth of spring flowers for our raffle. We look forward to welcoming members, and visitors. Jo-Anne Bolton will be running our willow workshop at St Annes Centre, West End, Wolsingham, on Saturday 30 March, 10 am to 1 pm. The cost is £25 which includes all instruction, materials, tools and scones/coffee. Please bring your own secateurs. You will make one large, or some smaller, garden supports. Max 12 places. Names to Barbara (tel 01388 528071) asap.